What is Air Pressure Testing? What is a Sound Insulation Test? 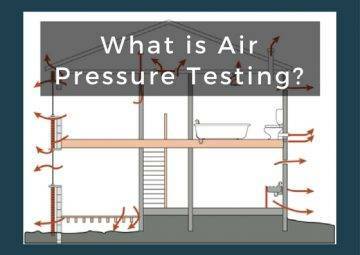 What Is A Ventilation Test? What Is A Room Integrity Test? What is an Energy Statement? What is a Sustainability Statement? What is The London Plan? What is the Home Quality Mark? UKBC are registered accredited to undertake both Residential and Commercial Air Tightness Testing with ATTMA. 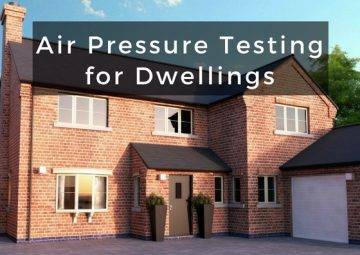 All new build non-dwellings need commercial air pressure testing. This is to make sure the building meets or exceeds the air permeability rating specified in the design stage SBEM calculations, in compliance with with Part L2A (England & Wales), Section 6 (Scotland) or Part F1 (Northern Ireland) of The Building Regulations. It’s important to note that some commercial extensions will also require air pressure testing. 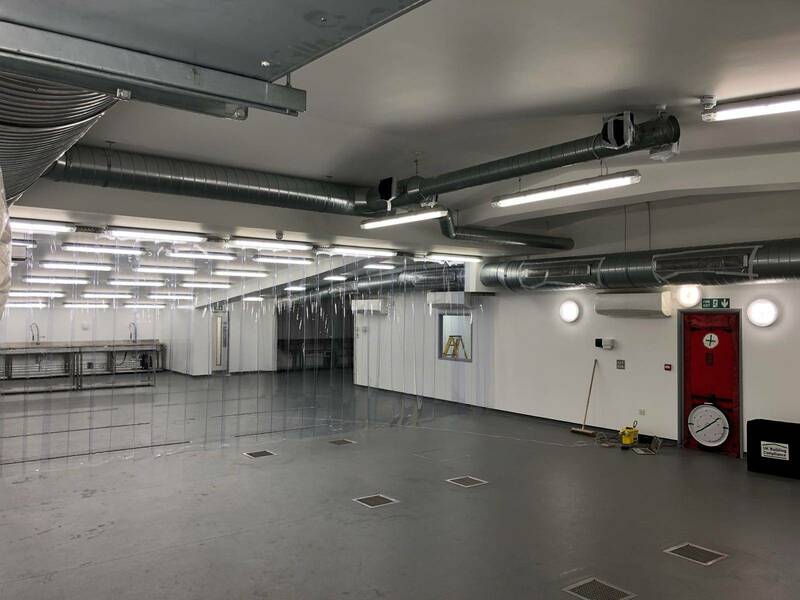 For example, if the extension has a total useful floor area 25% greater than the existing building or larger than 100m2, you’ll need an air pressure test. Air leakage can cause you to lose up to 30% of a building’s heat, which will make the building less energy efficient and more expensive to run. Therefore, meeting an acceptable air tightness standard will save money and reduce your business’s carbon footprint. We’ll temporarily install a large fan, usually in a doorway. Next, we will temporarily seal openings to the property and switch the fan on. The air pressure is gradually increased and decreased, recording the pressure differential at each step. Finally, our technicians will calculate the total air flow required to achieve a pressure differential of 50 Pa, divided by the total building envelope area. This calculation will show leakage rate in m³/h.m² @ 50 Pa.
Whilst we’re conducting your test, other contractors can continue work within the property. However, all windows and doors have to remain closed for the duration of the test. UKBC will guide you through the entire process of your commercial air pressure testing. In addition, our service includes consultation on how to make sure your development passes.